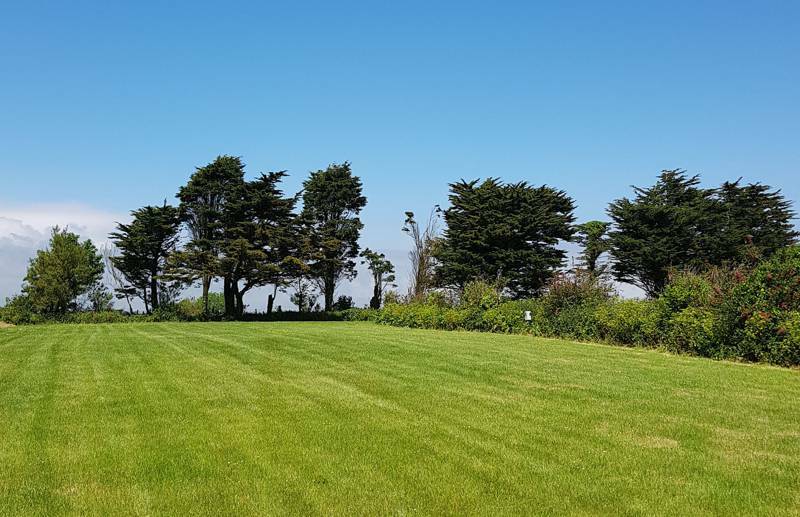 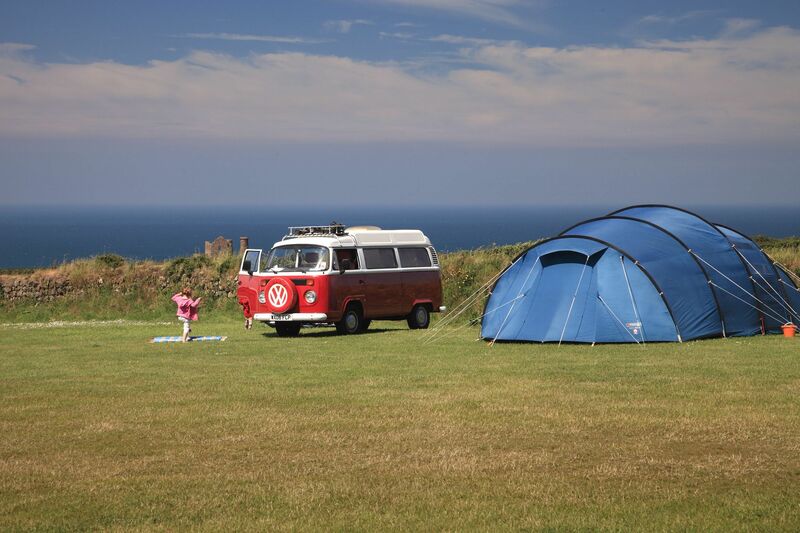 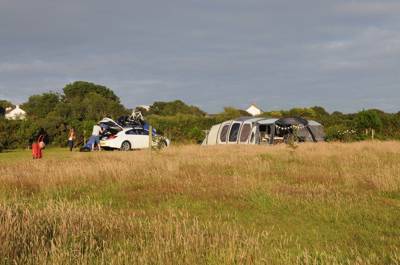 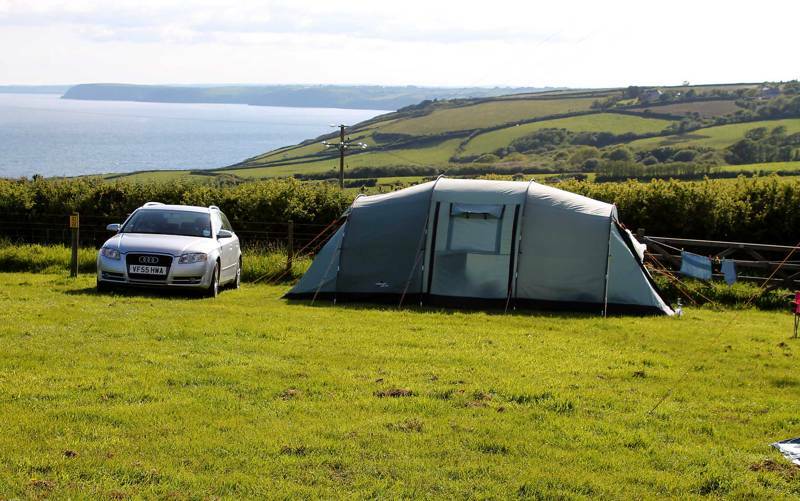 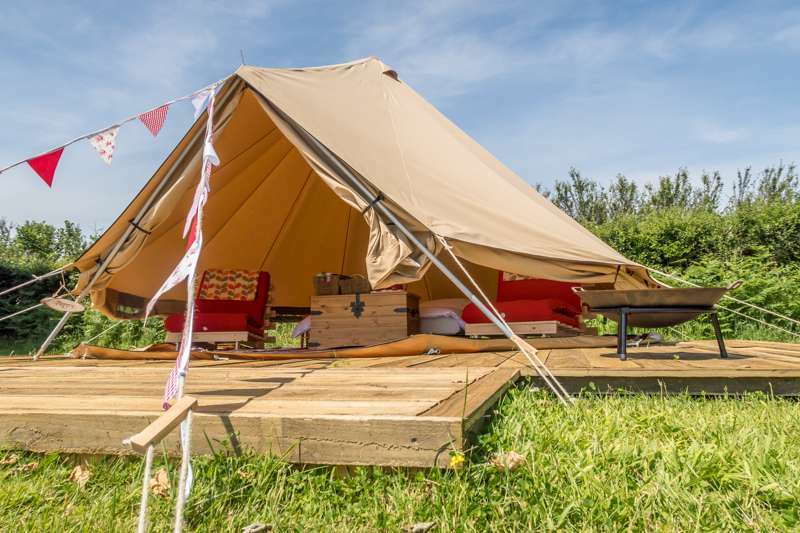 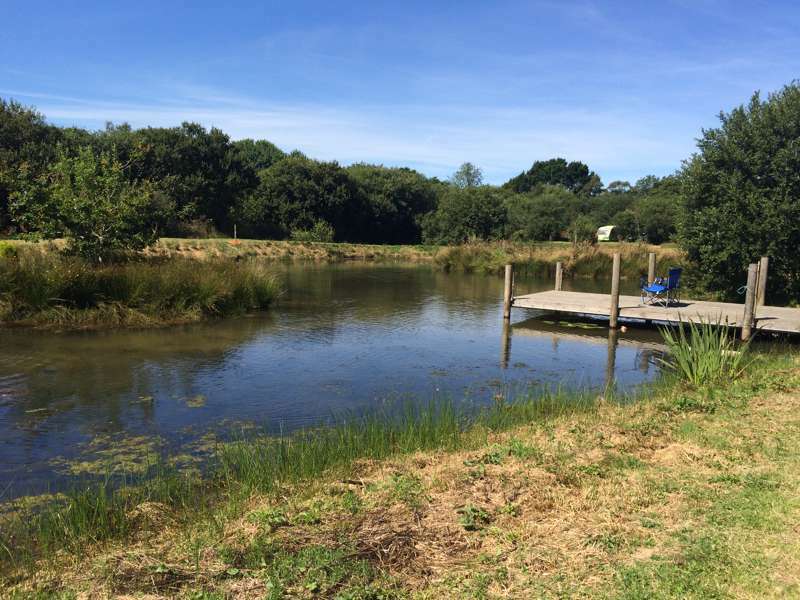 From clifftop spots to inland hideaways, park your campervan in the very best Cornish locations with this collection of incredible campervan-friendly campsites. 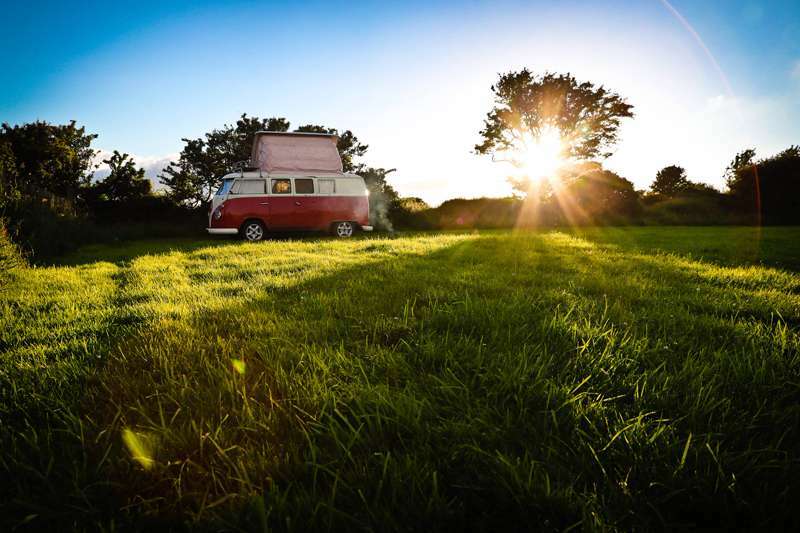 Ride the open road, feel the window in your hair and strap your surfboard to the roof, as you discover your next campervan adventure in the incredible county of Cornwall. 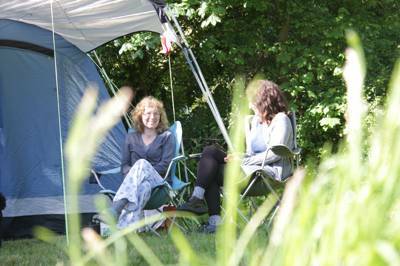 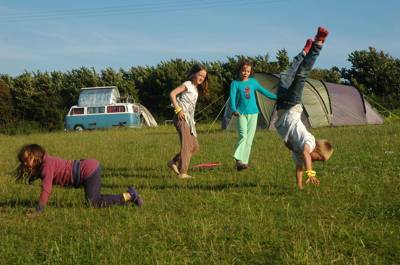 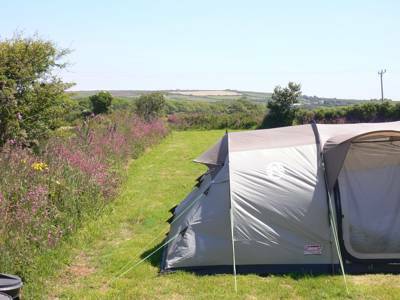 campervans, campervan-friendly, campervans allowed, cornwall, cornish at Campervan Campsites in Cornwall, Forget big holiday parks and giant caravan sites, discover the best independently run campsites in Cornwall here, with this hand-picked collection of the best small-scale Cornish campsites where campervans are still welcome too.